Stephanie Tsai received her bachelor’s degree in psychology and social behavior from the University of California, Irvine. She then completed her master’s degree in occupational therapy and went on to pursue her clinical doctorate of occupational therapy degree at the University of Southern California. 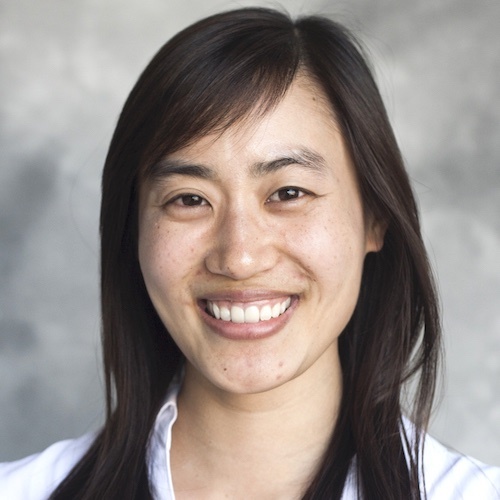 As a doctoral resident at Keck Hospital of USC, she focused on researching and integrating assessment tools into occupational therapy practice to facilitate the generation of evidence demonstrating occupational therapy’s distinct role in acute care settings. Dr. Tsai currently serves as a clinical faculty member at Keck Hospital of USC, where she works with a variety of patient populations and diagnoses across the continuum of care.